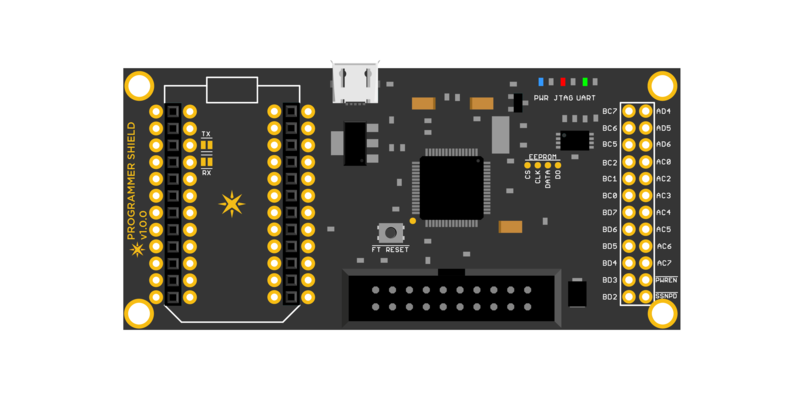 The Particle docs are a great place to explore our hardware, software, and developer tools, and find all the information you need to build your own connected product with Particle. Write, compile, and flash your code from the browser. Monitor and manage your Particle devices from the web. A powerful tool for interacting with your devices and the Particle Device Cloud. A professional IDE with local compilation and debugging. A drag-and-drop IoT application builder to accelerate your time to market. Low-level firmware code that supports a Particle device's basic functions. Send commands through REST interfaces. Combine the power of Particle with your other favorite online tools. Connect Particle events to other services on the Internet. Write mobile and web apps to interact with your devices.